HTC Receives Nexus OEM Rights For The Next Three Years; More Devices In US? Things have managed to quiet down in the Android world after last month’s flagship smartphone launches. Nearly every major manufacturer is done with its 2016 flagship smartphone launch, with the only device currently causing some hype being the HTC 10. Courtesy of some photos which have leaked yesterday and over the past couple of weeks, the device has changed quite a bit from its predecessor, the HTC One M9. HTC, like some other manufacturers out there has been all about change this year, with not only its flagship smartphone receiving new branding, but also rumored to come with VR support on board. Today, there’s some more news about HTC, which paints a bright future for the company. Courtesy of the HTC One M9 and throttling issues on the Snapdragon 810, 2015 wasn’t a good year for the Taiwanese manufacturer by any means. Not only did the device fail to achieve required sales but we also saw shareholder confidence take a serious hit due to the One M9’s poor performance. Fast forward to 2016 and looks like HTC’s got quite a few things going for it so far. Not only did the company’s Vive headset manage to gain quite a bit of traction, but we could see VR see some serious attention in the smartphone spectrum with the launch of the HTC 10 expected to take place next month. Today, there’s some rather interesting news surfacing directly out of China which, if true, would mean that things should soon pick up for the Taiwanese company. 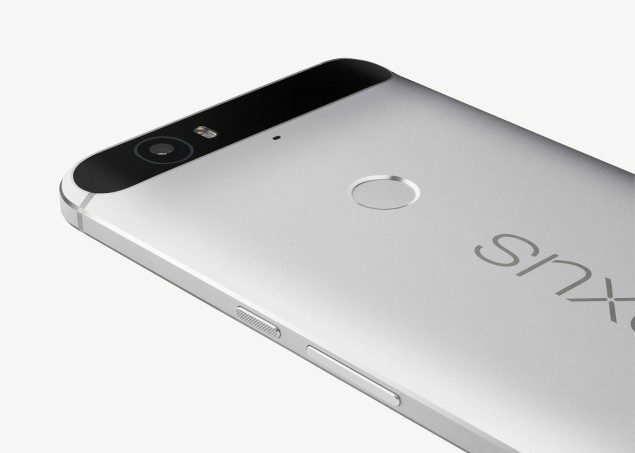 Google’s been trying to make steady inroads over at the far East for quite a while now, something which became even more evident with Huawei’s launch of the Nexus 6P. Now, there’s word that Google and HTC have entered into a partnership which makes the latter Google’s Nexus OEM for the next three years. For the layman, it means that, if true, then we should get to see HTC’s steady presence not only in the mobile ecosystem, but in the Nexus sphere as well; whether its tablets or smartphones. After all, HTC’s got quite a decent design team when it comes to its devices, and the HTC One M9 was a well rounded device indeed except the Snapdragon 810‘s throttling problems. Google’s partnership with the company should see a steady increase in HTC’s presence in the US market as well, so there’s going to be a lot of devices for you to choose from in the future. Nevertheless, nothing’s set in stone unless we hear some confirmation from either company or more news surfaces up. HTC’s launch of the HTC 10 is due to take place soon so maybe we’ll get to learn more then. Till then, stay tuned and let us know what you think in the comments section below.